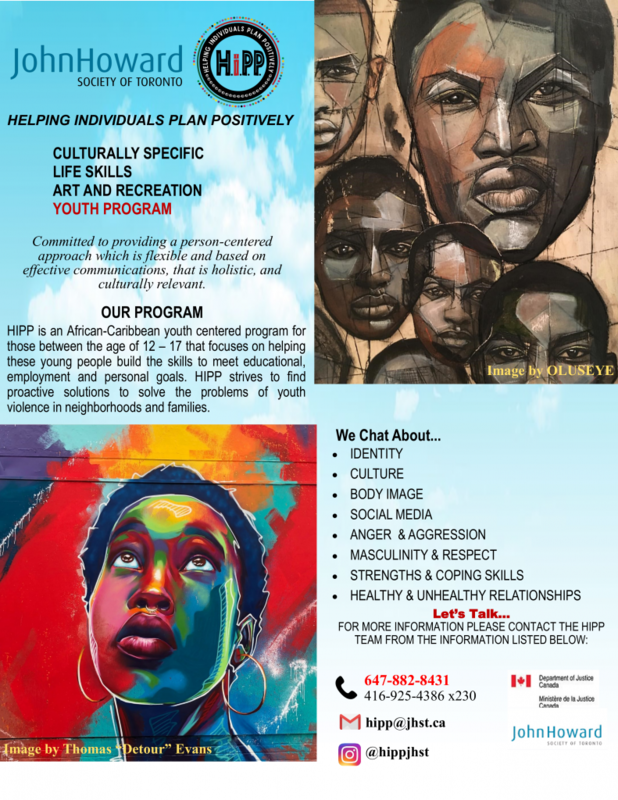 The HIPP program is a life skills oriented, arts and recreation youth program for African-Caribbean youth between the ages of 12-17. The program aims to help youth build skills needed to meet educational, employment and personal goals. 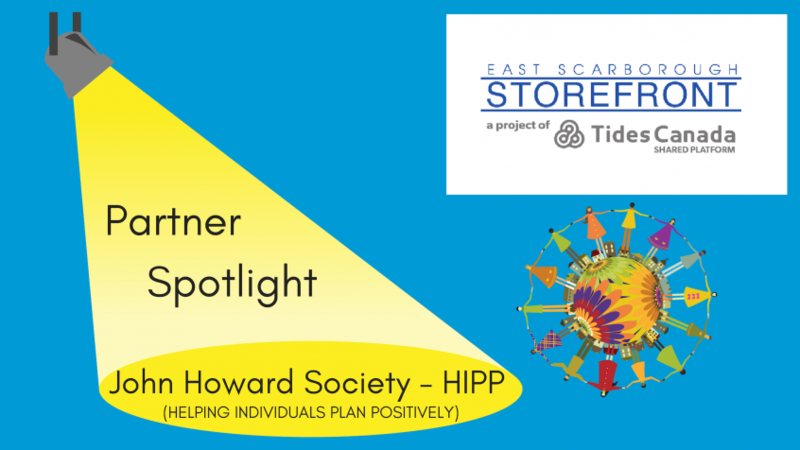 HIPP strives to find proactive solutions to the problem of youth violence in neighborhoods and families. 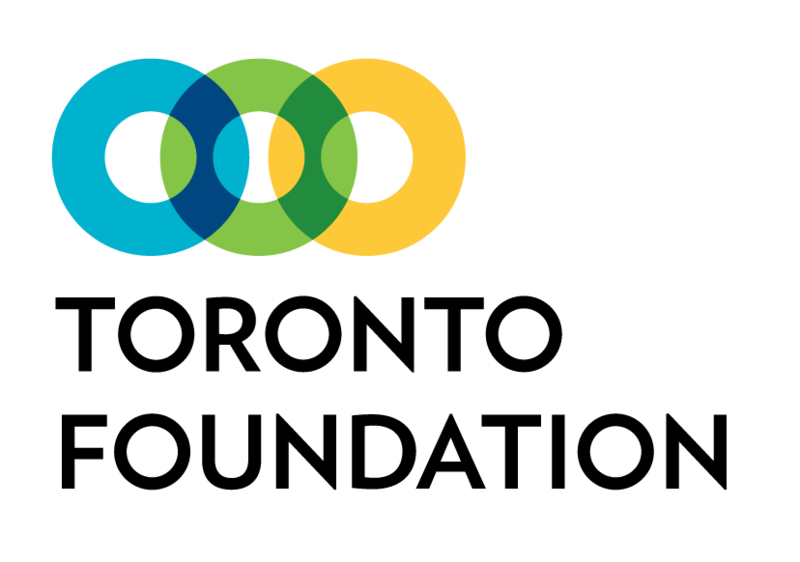 HIPP is committed to providing a person-centred approach which is flexible, based on effective communication, holistic and culturally relevant. In the program, ongoing conversations explore identity, culture, body image, social media, anger and aggression, masculinity and respect, strengths and coping skills, healthy and unhealthy relationships.